Looks: Very yellowish green surrounded by Orange hairs. Very compact so when broken/ground up it is fluffy and spread out. Smell: A strong, tangy smell that will arouse your senses as it fills up a room quickly. 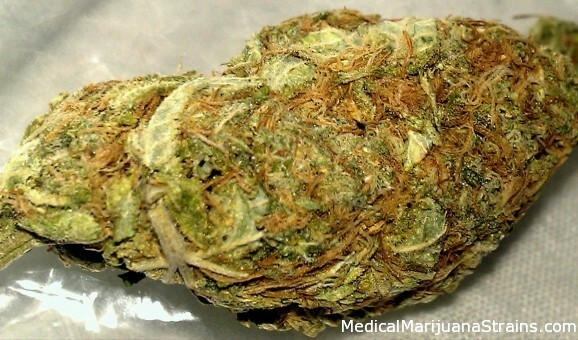 Taste: Fruity marijuana taste that only high-grade bud can contain. Effects: Slows reaction time, mellows you out for a relaxing vibe. Looks:Very green and tons of orange hairs. Shiny under natural lights. 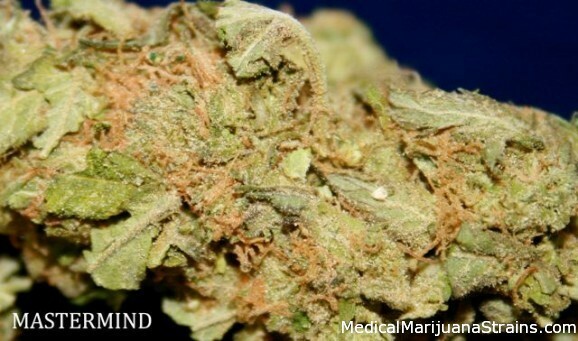 Dense heavy buds that really break up well. 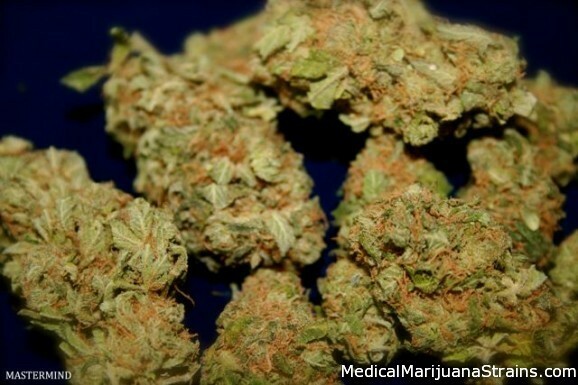 Smell: Very Fruity and strong smell of good marijuana. Very strong too, just opening the bag will fill the room with the sweet aroma. Effects: Very Mellow Feeling. Definitely give you the “stoner look”, though it makes you really relaxed. The effects are strong though and should use caution if you’re a beginner.